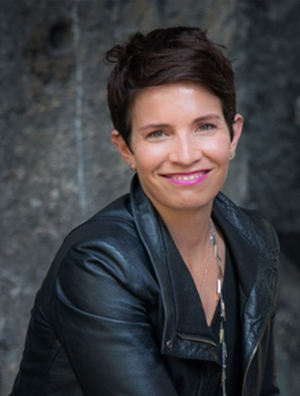 Dr. Emily Verstege describes herself as a strategist whose seeks to make both people and organisations thrive amidst complexity, uncertainty, and information overload. Educated at The University of Queensland, Dr. Verstege began her career as a senior consultant at ARTD Consultants. She later moved on to other roles and companies, such as being the founder, director, and board member of ToyFoundry Limited; Director and board member of Lakehouse Group Pty Ltd and CEO and founding director of Multiplicite. Her skill as a diagnostician allows her to quickly identify key issues within chaotic environments. Faced with buckets of data, Dr. Emily Verstege can develop easy-to-action plans by focusing on what her clients want and need. Emily’s work has led towards better products, happier customers, and strong bottom line returns.